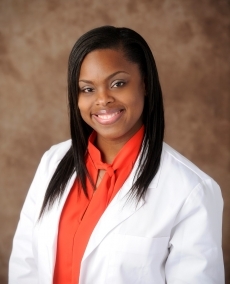 Bennitta Edmeade, APRN, is an advanced practice registered nurse with AdventHealth Medical Group. A decorated US Army veteran, she served four years as a combat medic prior to beginning her formal nursing education via an associate degree in nursing earned at Valencia Community College, followed by Bachelor of Science in Nursing and Master of Science in Nursing/Family Nurse Practitioner degrees at Nova Southeastern University and the University of South Florida, respectively. Before joining AdventHealth Medical Group’s elite internal medicine team, she accumulated six years of experience providing skilled nursing care for new mothers and high-risk infants at a nationally recognized hospital. Bennitta loves each of her patients as if they were her own friend or family member. Note:- The list below is for reference purposes only and is subject to change. Please check with your health plan to confirm that Bennitta Edmeade, NP, S is included before scheduling an appointment.